Why not get the best support you can with our tummy control swimwear? From Miraclesuit and Tweka our ranges cater to all tastes. 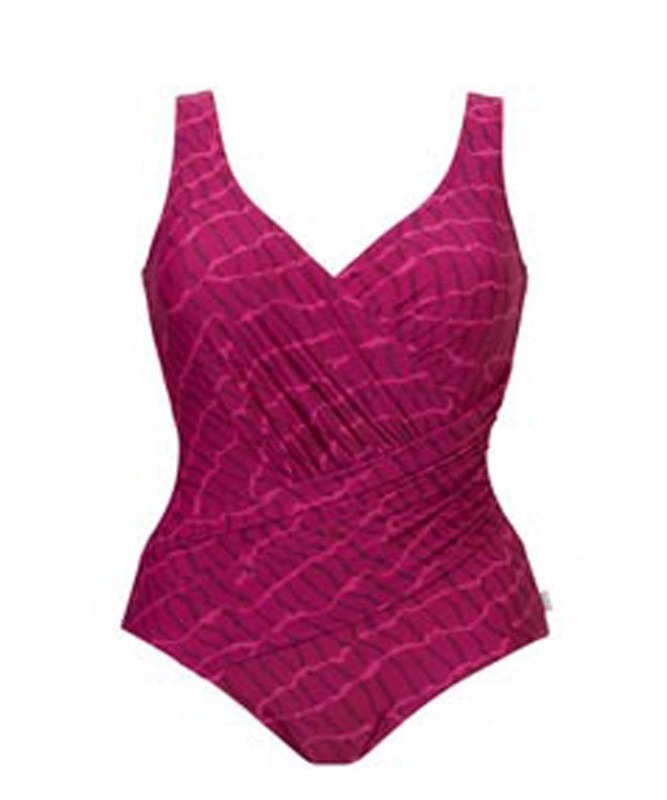 Miraclesuit swimsuits feature firm hold fabric and hold you tight. While the Tweka ranges offer a medium level of support and comfort. Look your best whether in the pool or on the beach.